The Bravest Women Project was established in 2018 on International Women’s Day to recognize and help celebrate Women’s History Month and the impacts of the Department’s female members on the FDNY’s past, present and future. American Express for this Project. 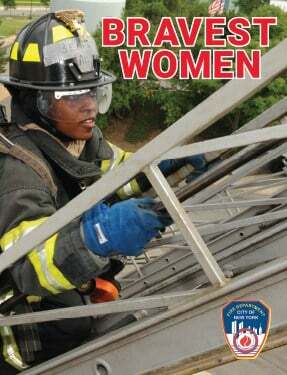 Bravest Women is a limited edition book celebrating Women’s History Month and the important accomplishments of women in the Fire Department across decades, ranks and career paths. Inside, read columns by Fire Commissioner Daniel A. Nigro and Chief of Department James E. Leonard, review a historical section that looks back at hard-fought victories of female first responders, discover some of the trailblazing women who serve the FDNY today and learn about the agency’s future plans as it continues to recruit and transform to better serve the City of New York. In 2017, for the first time ever at the FDNY Academy, the majority of Rescue Paramedic trainees were women. Rescue Paramedics bring advanced pre-hospital care to any civilian or member of service in a precarious position while extrication procedures take place. Members selected for this program must undergo and complete intensive training at the Department’s Technical Rescue School which includes confined space training, collapse training, trench removal and high-angle rescue operations. In this episode, veteran Rescue Paramedic, Silvana Uzacategui, and recent program graduate, Krista O’Dea, recall and compare their experiences training and in the field. Chief of Staff Elizabeth Cascio hosts. Josephine Smith often told her father, Kevin Smith, that she would one day fight fires alongside him. But, Smith lost her dad before she could do that. 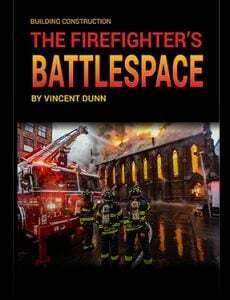 On September 11, 2001, Kevin Smith was stationed at Hazmat Co. 1 in Manhattan and rushed with his unit to the World Trade Center, where he and 342 of his brothers were killed. 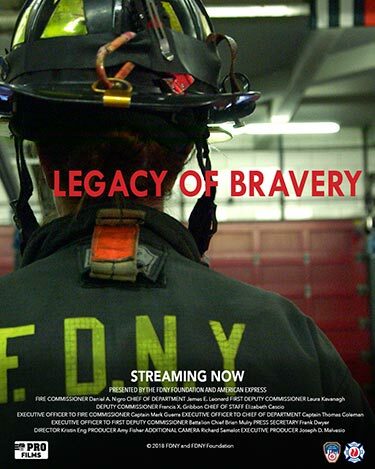 Devastated, yet determined to fulfill her lifelong dream, Josephine joined the ranks of the FDNY in 2014 as the first female legacy in the Department’s history. In addition, each day that she puts on her uniform, she helps inspire young women interested in becoming Firefighters to follow their dreams. Directed by Kristin Eng. 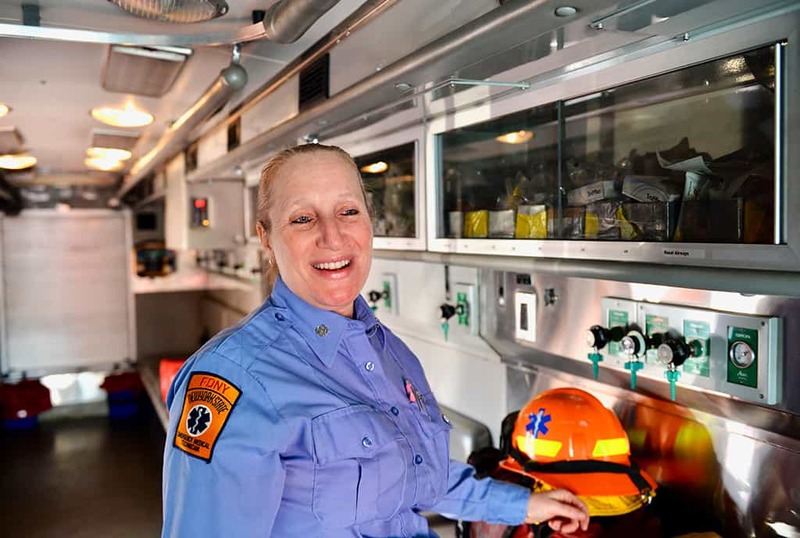 FDNY photographers capture portraits of some of the highly-trained women who help answer the tremendous, and growing, number of emergency medical calls the Department responds to each year.